Ask a Japanese Teacher! How to use YOROSHIKU? Which do 당신 prefer the most? Why do 당신 want to learn japanese? The fans pick: to understand Japanese movies,anime etc. How do 당신 learn Japanese? Why is there no 엘 in Japanese? can someone please translate the following? 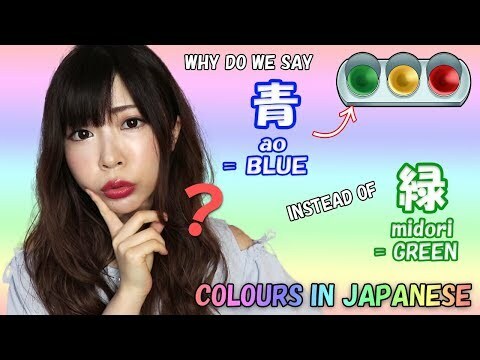 What is your favourite color in Japanese? every maze has a way out.. I felt the wind in your gentle voice. I'll leave the room of loneliness. has always been in your hand. Whao! Whao! Whao! Yeah, yeah! Learn Japanese for free at my 가장 좋아하는 bookmarked website, Jappleng University. No registration is required unless 당신 want to take part of the community (it helps to study with others!). I 사랑 it, and it's brand new too! 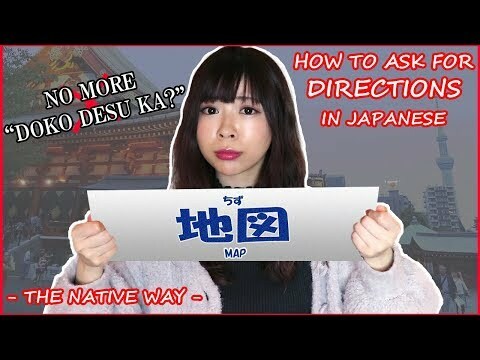 a video 추가되었습니다: Ask a Japanese Teacher! How to use YOROSHIKU?